Counter terrorism police have launched a probe after several mosques in Birmingham had their windows smashed in with sledgehammers overnight. 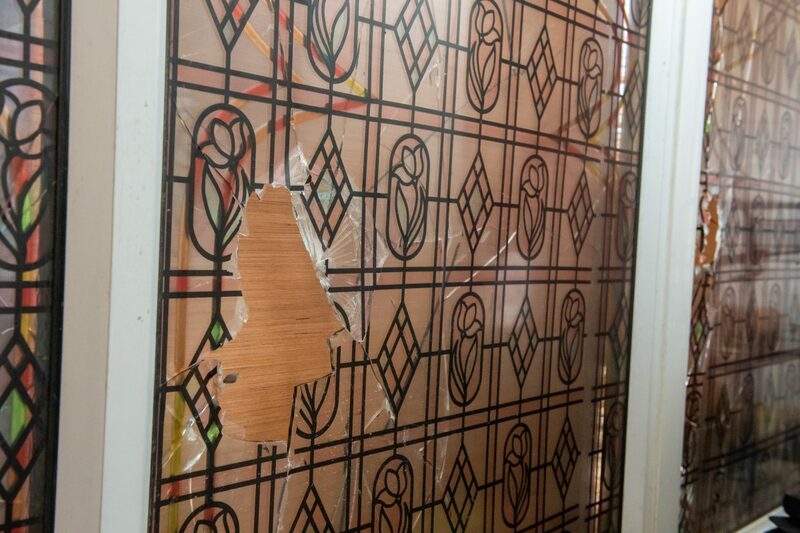 Vandals struck at four different Islamic places of worship across the city in the early hours of today (Thurs). Detectives say they are unsure of the motive behind the rampage but West Midlands Counter Terrorism Unit is also investigating in the wake of the Christchurch massacre. 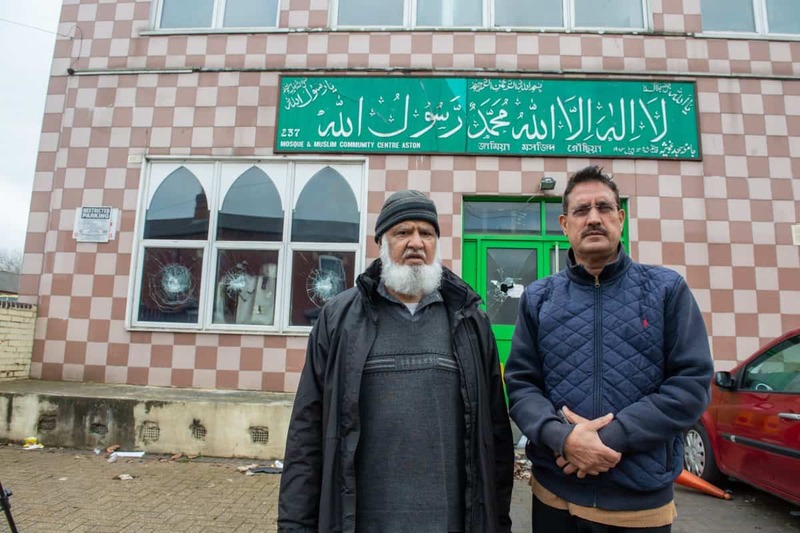 Members of the Birmingham Muslim community had already spoken of their fears following the New Zealand terror attack which left 50 people dead. 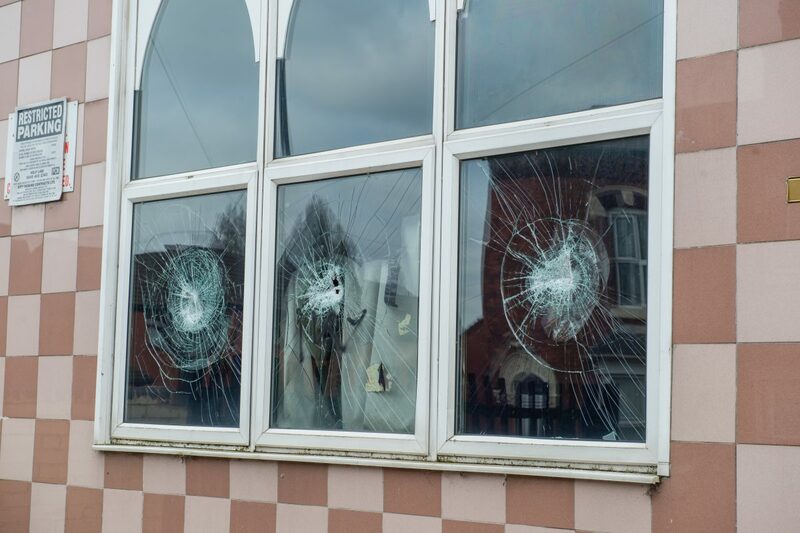 West Midlands Police said they were called at 2.32am to reports of a man smashing windows with a sledgehammer at a mosque on Birchfield Road, near Aston. Officers arrived and established that the incident had happened some time earlier before being alerted to a similar attack on Slade Road, in nearby Erdington, at 3.14am. Police began patrols in areas and came across further damage at mosques on Witton Road, Aston, and at Broadway, Perry Barr. The force say forensic officers are working to identify evidence and CCTV is currently being examined. 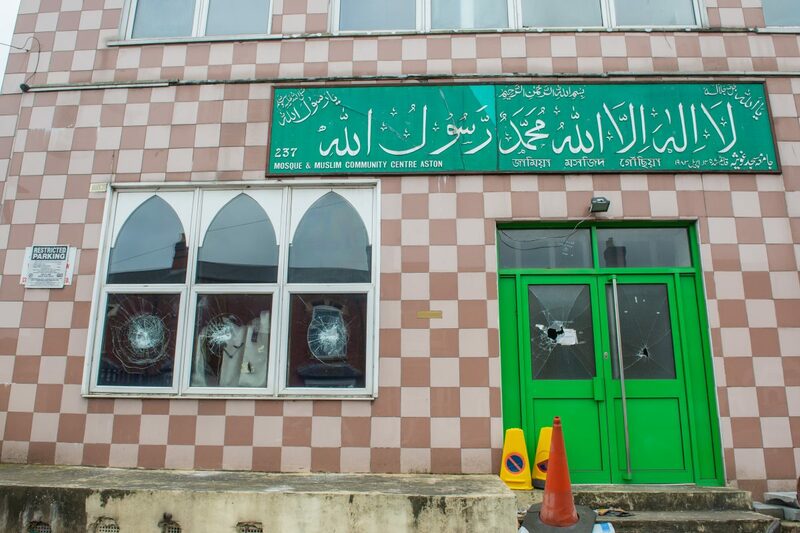 John Cotton, Labour councillor for Glebe Farm and Tile Cross areas in the city, tweeted: “Appalled to see that Birmingham mosques have been the target of vandalism and violence overnight. 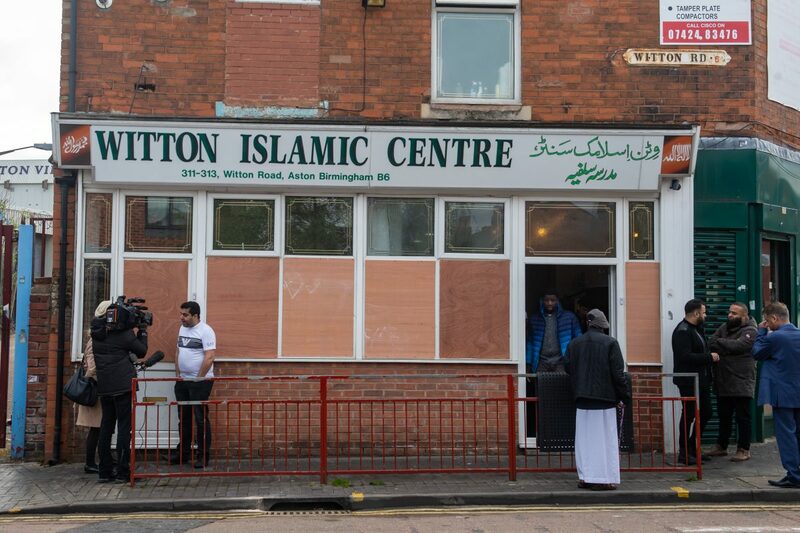 The Birmingham Council of Mosques said it a statement: “As far as we can tell the Masajids were based around Handsworth/ Aston and Witton. “We ask the masajids to be vigilant and do not hesitate in reporting any unusual/suspicious behaviour to the police immediately. Anyone with information has been asked to contact police via Live Chat between 8am and midnight, via 101 any time, or Crimestoppers anonymously on 0800 555 111.